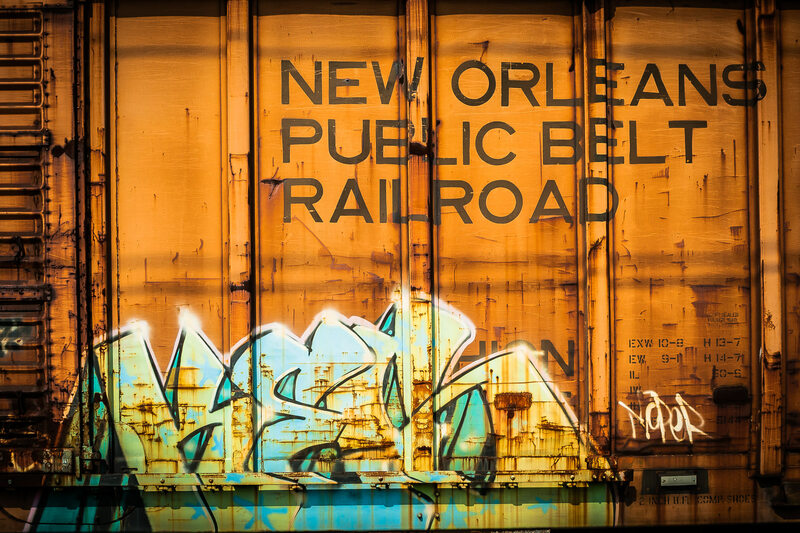 Graffiti on a New Orleans Public Belt Railroad boxcar, found on a rail siding in Farmers Branch, Texas. 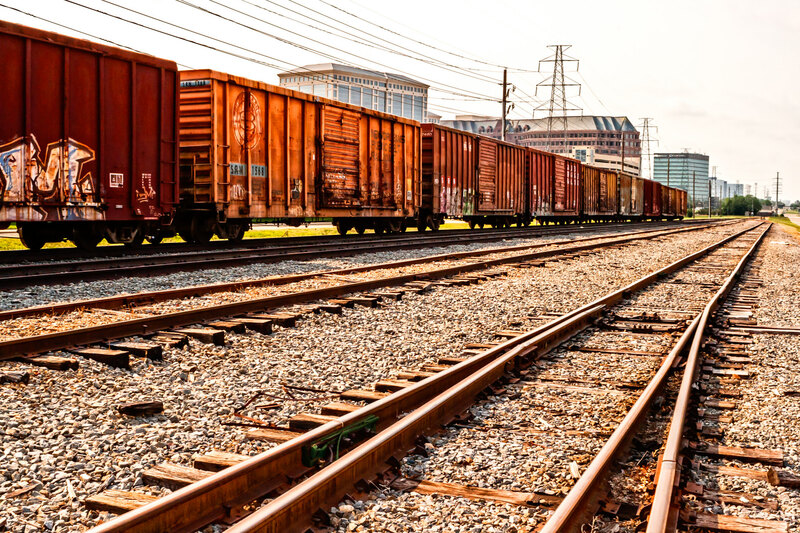 Boxcars on a rail siding in Farmers Branch, Texas. 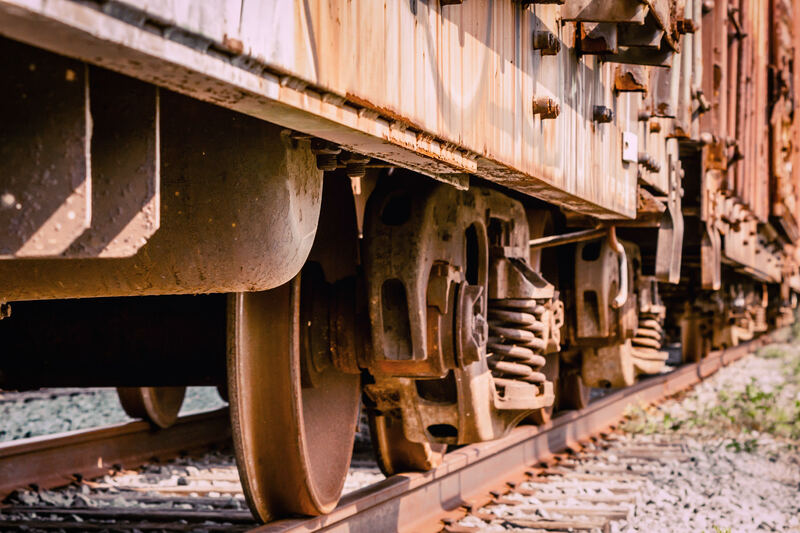 Boxcars idled on a railroad siding in Farmers Branch, Texas. 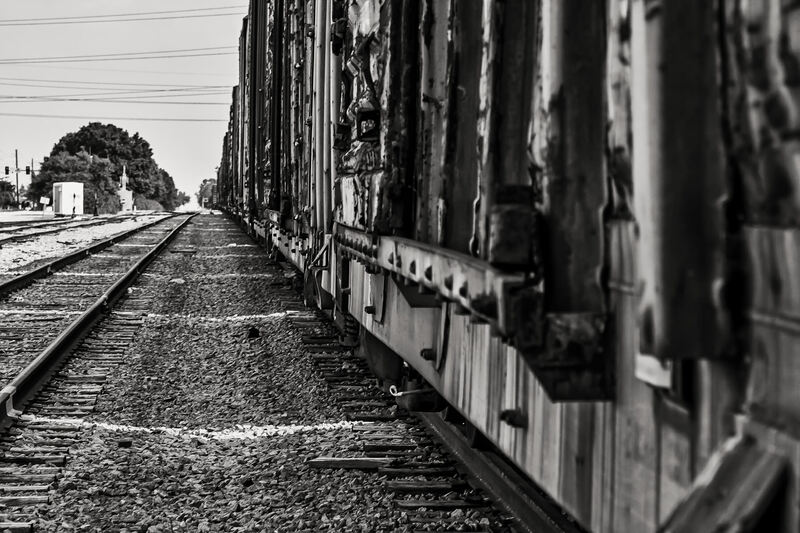 Detail of railroad cars in Farmers Branch, Texas. 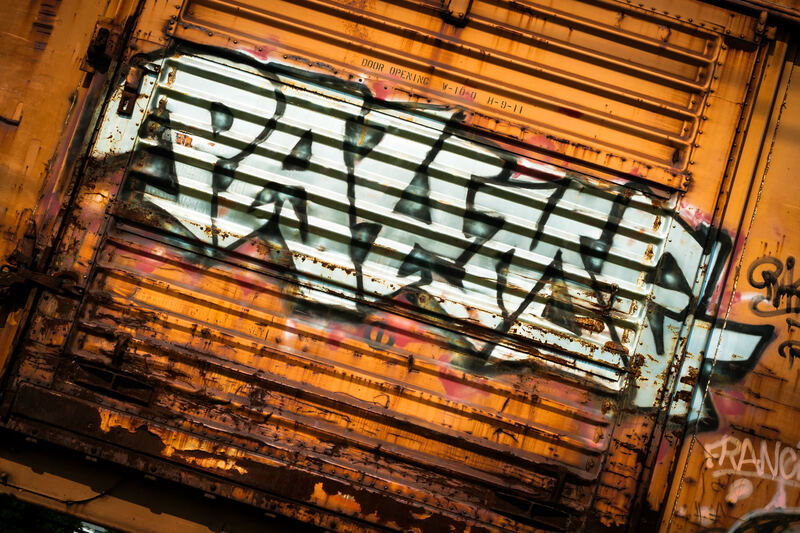 Graffiti on a railroad box car in Farmers Branch, Texas.